Based on the best-selling book The New Art and Science of Teaching, this online course offers educators a guided path for substantive change. What changes must be made in K–12 education to ensure high levels of learning for all. Instructional strategies that energize and inspire students. How to help reluctant students feel valued and comfortable interacting with teachers and peers. Methods for communicating clear learning goals that help students understand how they are progressing in their learning. Techniques for ensuring learners feel welcome, accepted, and valued. Tips for helping students continually integrate new knowledge with their existing knowledge and revise their understanding accordingly. 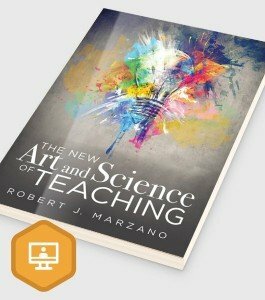 Based on the best-selling book The New Art and Science of Teaching, this online course offers educators a guided path for substantive change. Throughout the course, award-winning author and expert Robert J. Marzano details three overarching categories of teaching and shares a range of accessible strategies designed to maximize student engagement and achievement. 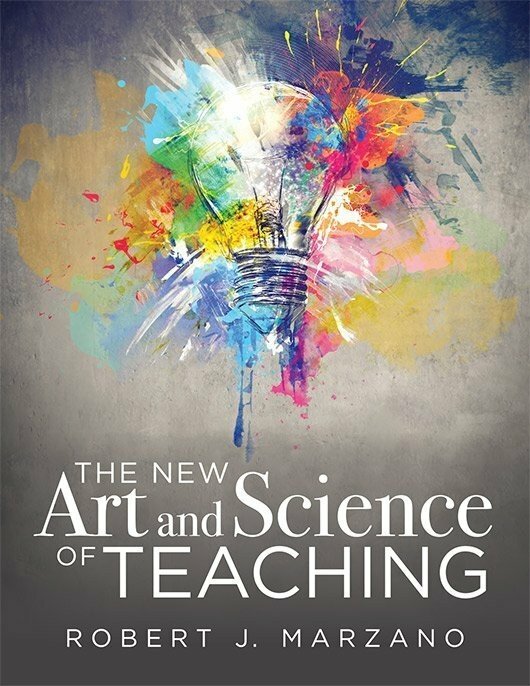 Explore instructional strategies that correspond to each of the 43 elements of The New Art and Science of Teaching. Utilize ten design questions and a general framework that will help determine which classroom strategies you should use to foster student learning. Analyze the behavioral evidence that proves the strategies are helping learners achieve academic success. Discover how to design and deliver lessons that help students deepen their understanding and develop fluency in skills and processes.